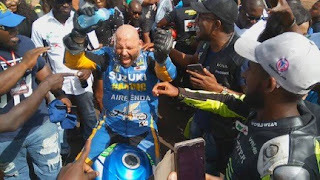 Smartphone maker, Tecno Mobile, has thrown its weight behind the just-concluded first West Africa Superbike and Motor Racing Championship in Benin, the Edo State capital, last week. 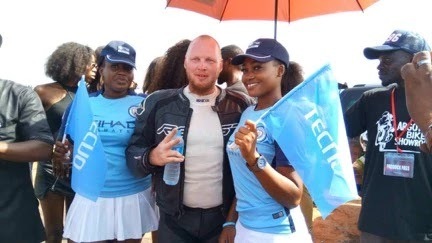 With the sponsorship, Tecno set new standards for the competition as part of its corporate social responsibility. The race, a solo time trial race over a 33-kilometre distance through the supporting villages of Urhonigbe, Uromehe, Evbonogbon, Obazagbon, Umughun, Ogba, Ugo, Egbokor and Ugbokirima in Orhiomwon Local Government Area, was covered and captured using the latest smartphone flagship— Tecno Phantom 8. 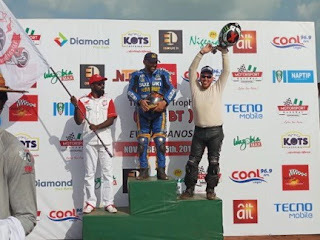 Winners at the championship were rewarded with exciting gift items, including Phantom 8, a high-end smartphone with exceptional camera specifications and design.